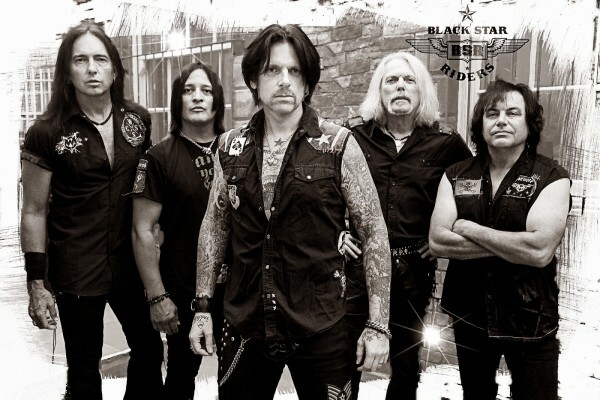 BLACK STAR RIDERS ANNOUNCE DUBLIN & BELFAST SHOWS! With their third album ‘Heavy Fire’ expected to be released in 2017, BLACK STAR RIDERS have confirmed two dates in Ireland in 2017. Get all the details below. Black Star Riders are hitting Ireland again next year, as part of a comprehensive UK & Irish tour in support of their new album ‘Heavy Fire’, set for release in early 2017. 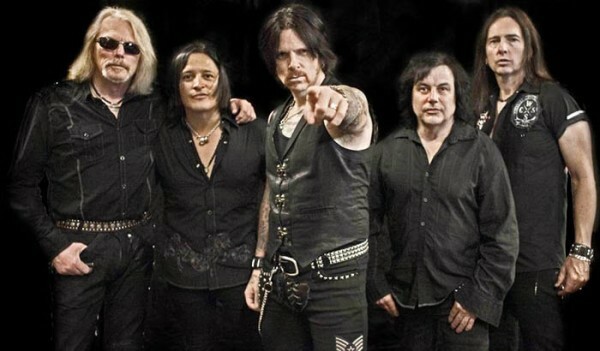 After a full year off the road, Black Star Riders (Ricky Warwick, Scott Gorham, Damon Johnson, Robert Crane & Jimmy DeGrasso) will play The Academy Dublin on Saturday 4th and Belfast Limelight 5th March, joined by Scottish rockers Gun and The Amorettes. 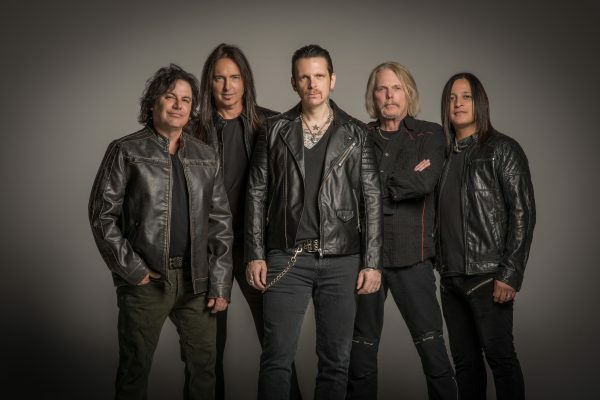 Following on from their critically acclaimed albums All Hell Breaks Loose & The Killer Instinct, which have paved the way for Black Star Riders to be recognized as a power force in the modern day of Rock n’ Roll, Heavy Fire will be once again released by Nuclear Blast Entertainment. The band have also brought in Pledgemusic one of the most innovative and successful platforms of the modern music world, to give fans extra special product and experiences to go along with the albums release. Tickets €30.50 (inc booking fee) go on sale Friday 16 September at 10am via Ticketmaster and Sound Cellar.